What is your definition of success? How has your definition consciously or subconsciously been influencing your decisions? For many of us, success has been defined for us by our parents, our society, and our culture. Without realizing it, we have been consciously or subconsciously striving to achieve a bar of success we may not even believe in anymore. 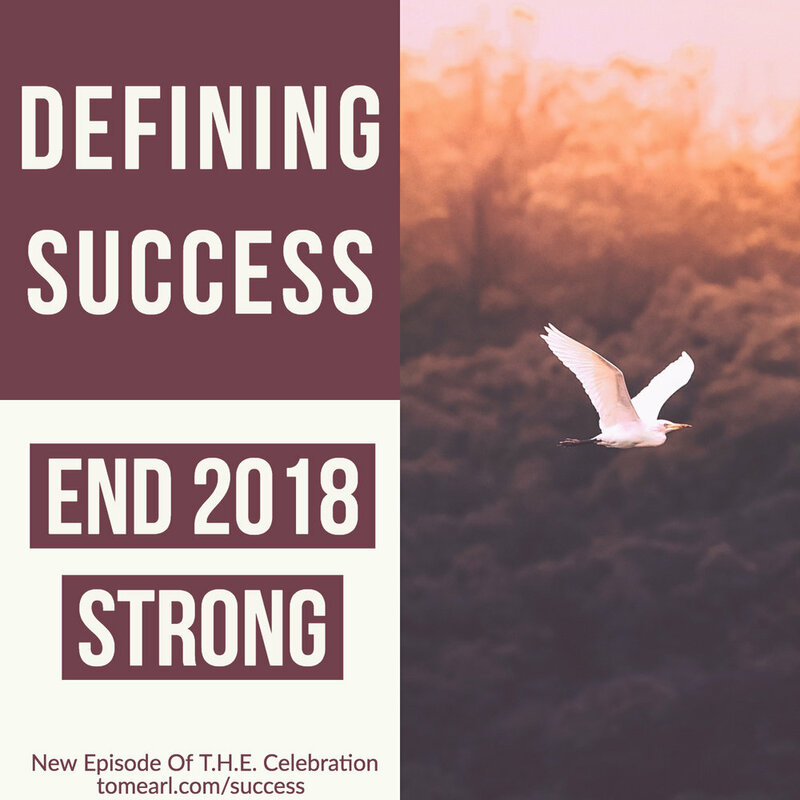 Let’s end 2018 intentionally by determining for ourselves, fully aware, what success means. While achievement is heavily stressed in our culture, often reflecting upon what creates fulfillment and true happiness is left behind. This week’s experiential episode will engage you in creating a holistic perspective of success. After listening to this workshop, you will be empowered to attain a realistic, accurate and updated vision of how you want to measure the life you’re living. Listen to "Defining Success" on Spreaker.